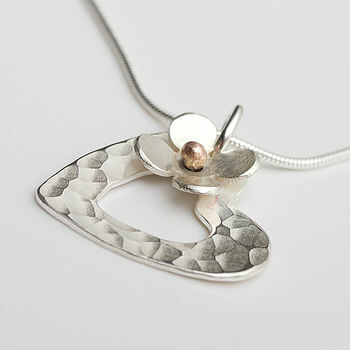 A beautiful hammered silver heart pendant with textured gold centred daisy. 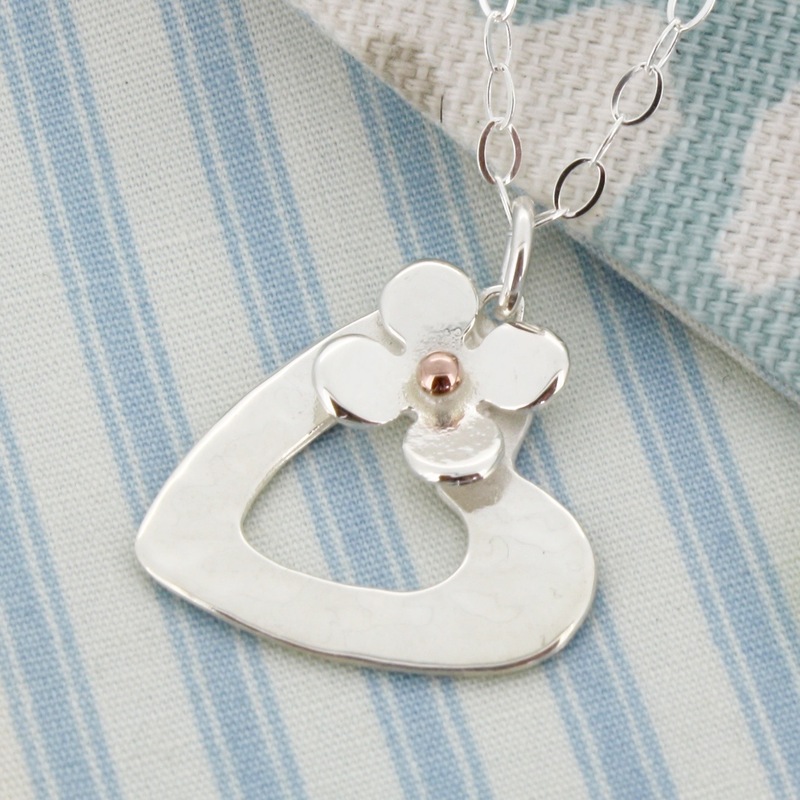 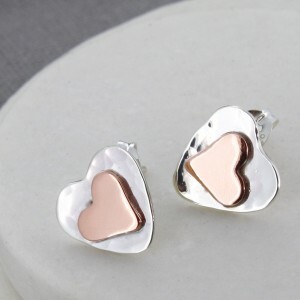 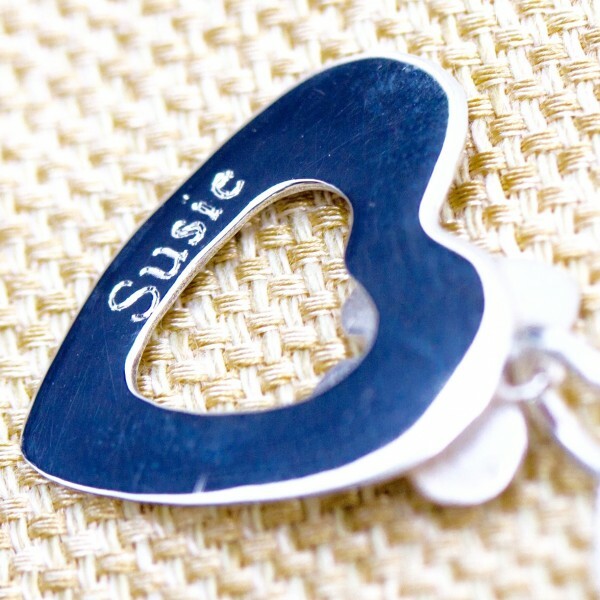 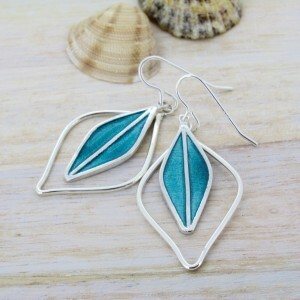 This piece can be personalised with a name on the reverse. 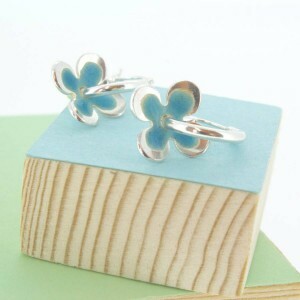 Available with a rose gold or yellow gold vermeil centred daisy.